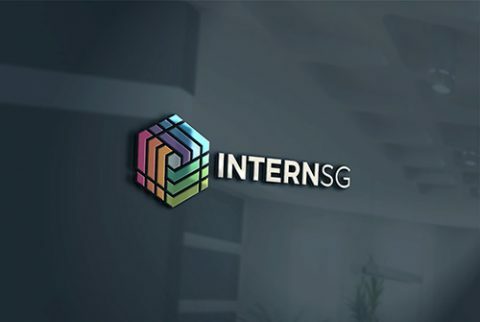 New logo for InternSG unveiled! Design a new logo for InternSG! Win $450! Here’s your chance to show your creative talent!